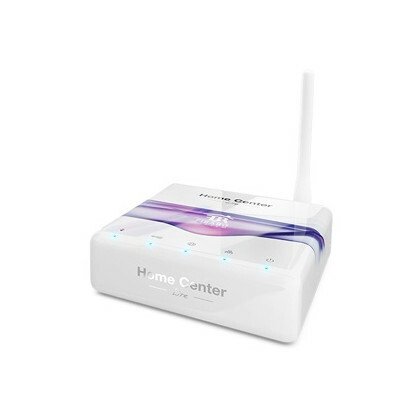 Home Center 2 from Fibaro is Z-Wave Gateway used for advanced Home Automation. 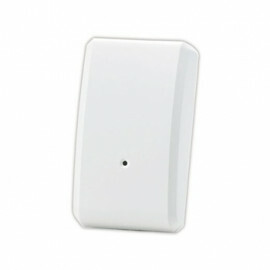 Home Center 2 Gateway communicates with electronic sensors and devices located throughout home using wireless and wired communications and connects to central portal server using existing broadband connection. 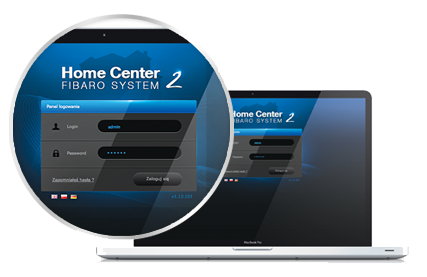 Home Center 2 is a brain of Fibaro System, or any Z-Wave based home automation system. Home Center 2 was designed and developed by our engineers, so that we could implement many unique features never seen in competitive devices. 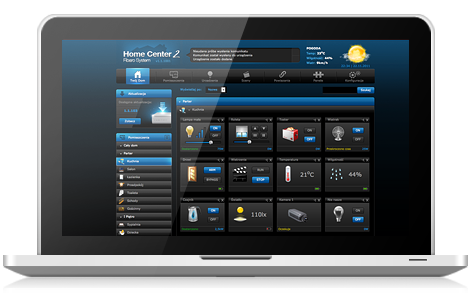 Home Center 2 redefines Z-Wave based home automation and introduces the real Home Intelligence. Home Center 2 by Fibaro isn't just an electronic device. 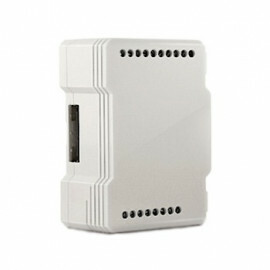 It's also well designed, innovative and user friendly interface, featuring functions never seen before. Significantly improved user safety thanks to Fibaro's proprietary approach to data protection. Each Home Center 2 has its own Recovery disc, holding system backup, unique to each gateway. This completely prevents unauthorised access to the system. 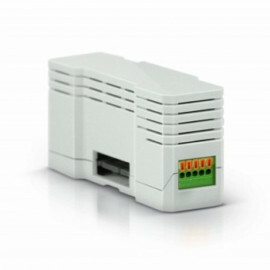 Another advantage of this solution is quick and simple system healing after any failure. 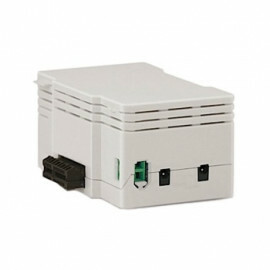 Plug the power cord to the POWER and the network cable to LAN port. After ca. 2 minutes from connecting to power socket, Home Center 2 is ready to operate. By default, Home Center 2 waits to get an IP address from Your DHCP server. If unsure, hold RECOVERY button for a while when power on. 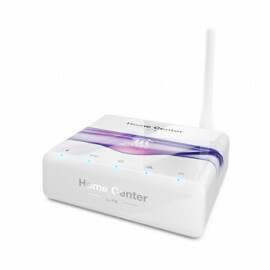 By doing this Home Center 2 will automatically get static IP 192.168.81.1 To access the control panel, type the Home Center 2 IP address in your web browser's address bar. 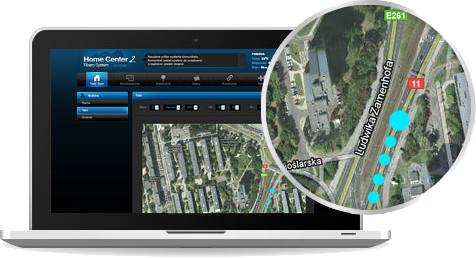 Home Cener 2 gives You new possibilities thaks to Linked Devices. 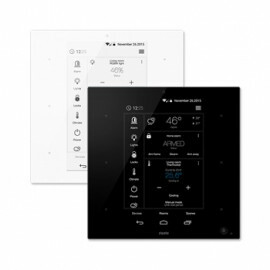 The Linked Devices function lets you combine multiple devices into one virtual device with combined functionality - for example 3 heater thermostats plus temperature and humidity sensors. 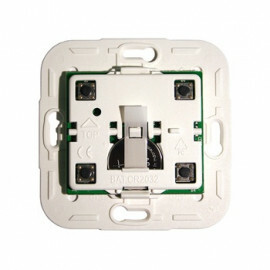 The primary advantage of this feature is the convenience of being able to control multiple devices at the same time, at the press of one button. The second advantage is a reduction of the number of devices icons in the user interfaces. Home Center 2 shows Your family member route and current position on a map. 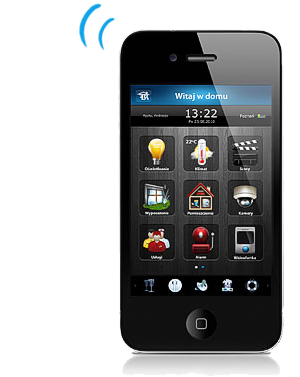 Fibaro Mobile Application locates the family member and informs Home Center 2 about it. set "it rained" variable to 1. Each day at 6:00 am check if "it rained" (user defined variable).